Kwik lockers are a modern solution for today’s storage issues. 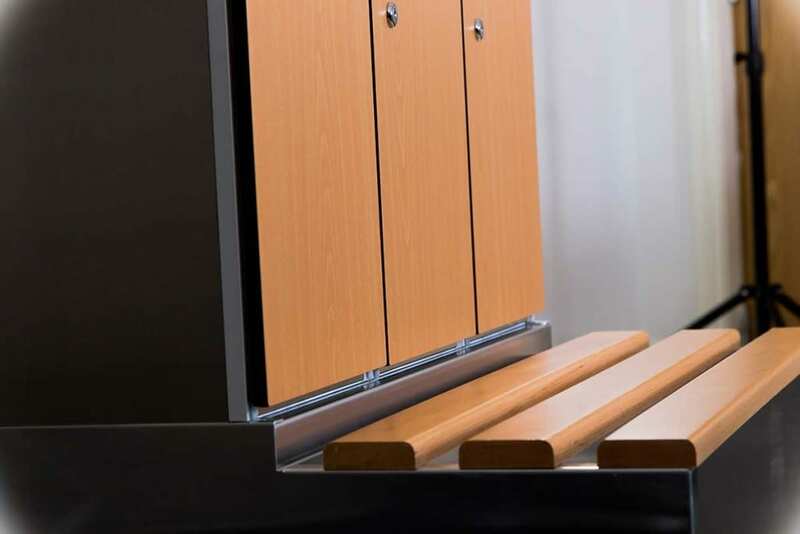 Ideal for recreational facilities, spas, offices, and athletic rooms, these laminate lockers come with a large variety of options so we can create the ultimate storage design for your area’s unique needs. 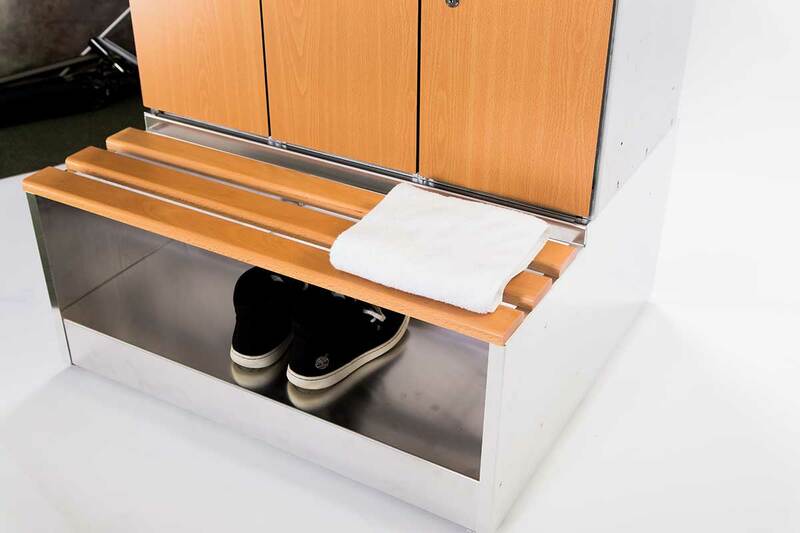 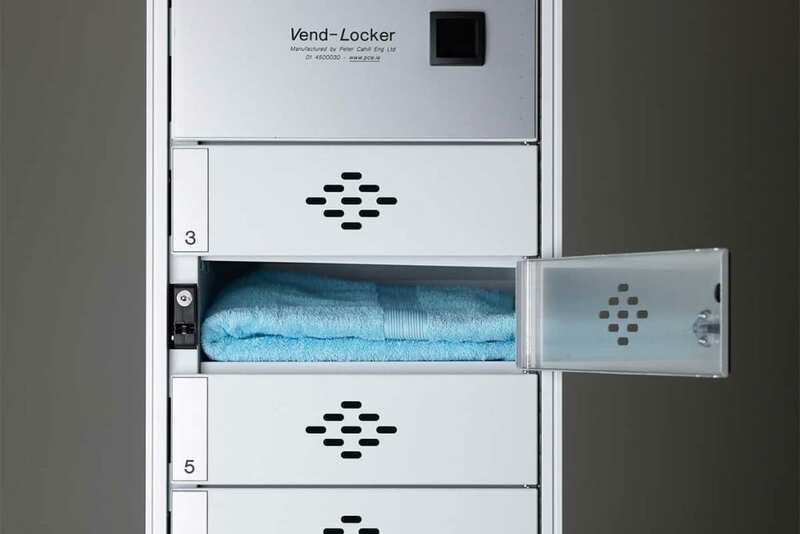 Durable, Resistant Material: Constructed with high-quality aluminium and solid grade laminate, Kwik-Lockers are resistant to chlorine and seawater, making them the ideal storage unit for areas that have high moisture content. 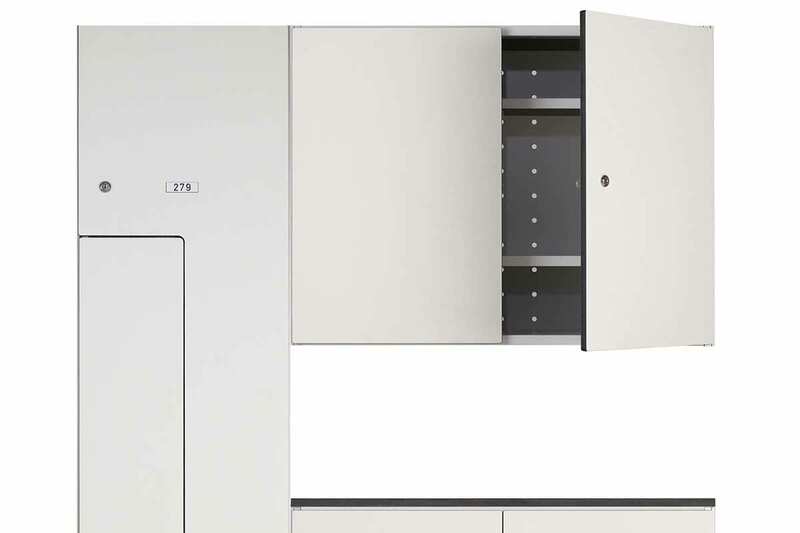 Modern, Consistent Appearance: Other features, such as the concealed door hinge, leave only the lock and numbering system visible, giving the door an uncluttered, streamlined appearance. 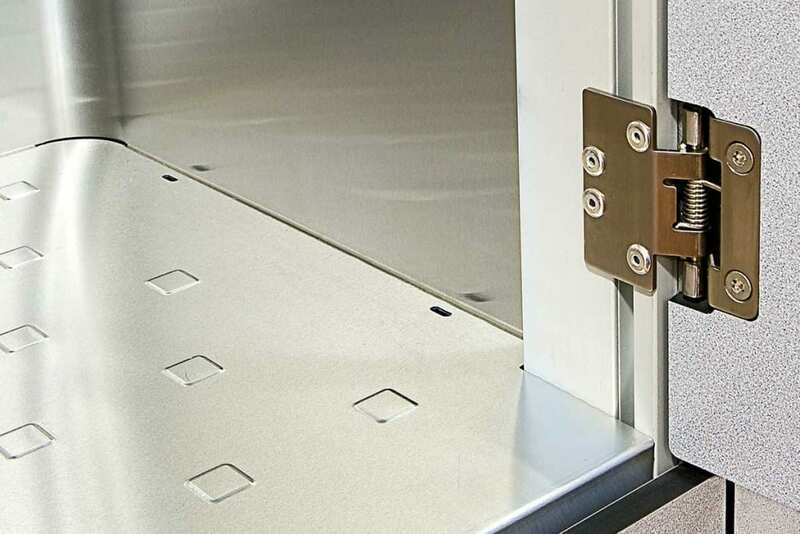 The solid, extruded profile keeps the locker square and robust, ensuring gap lines remain consistent throughout the locker system. 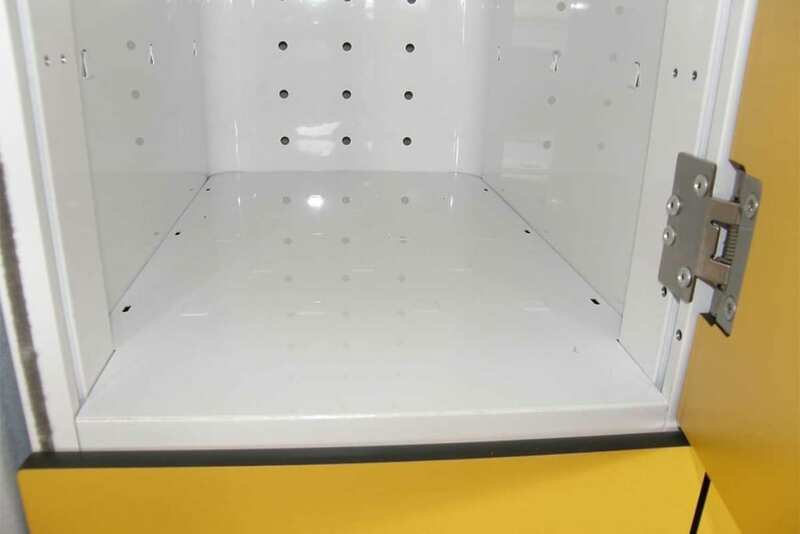 Innovative Locker Architecture: The dimpled, slotted shelves assist with drainage, while the supporting crossbar found underneath each shelf significantly increases strength and hold. 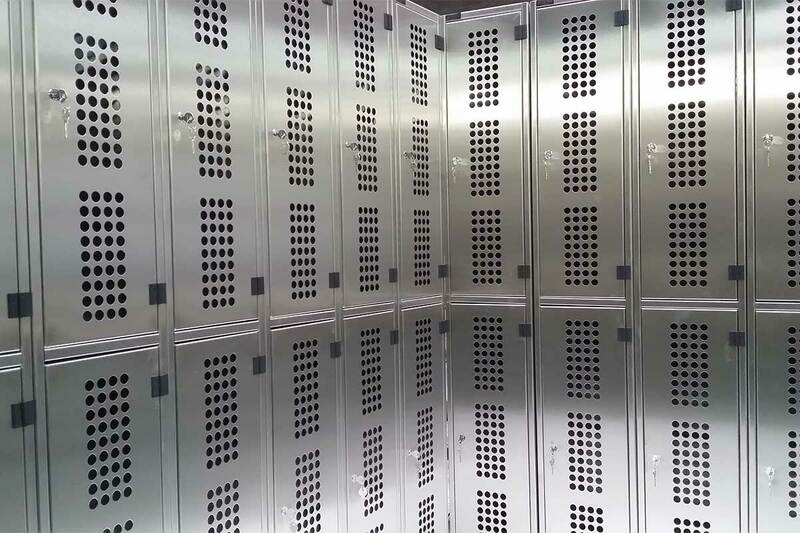 Wet or dry, Kwik-Lockers will set your storage system above the rest. 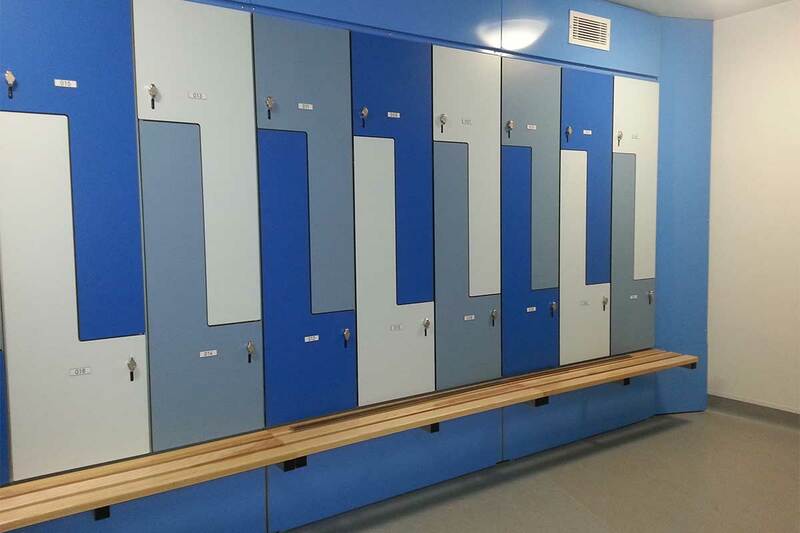 Recreation Lockers: As a recreational center, you are expected to provide secure, dry locker rooms for your users. Kwik Lockers can provide all of that while maintaining a sleek design. 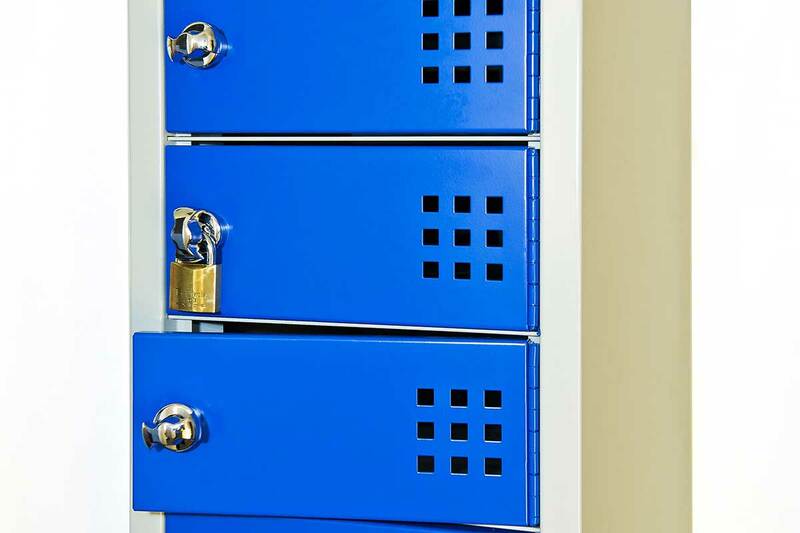 Sports Lockers: Sports lockers take a beating every day. 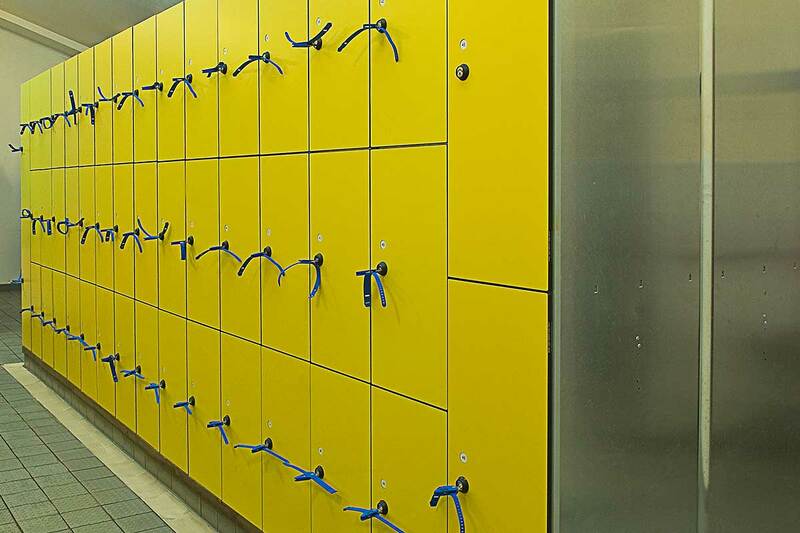 You need a durable system that can handle whatever is thrown, kicked, or passed its way — Kwik Lockers are your solution. 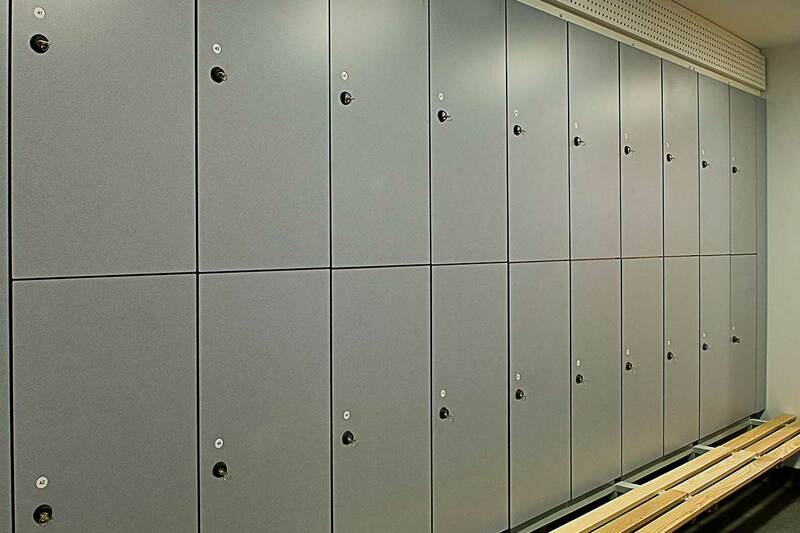 Spa Lockers: As a spa, beautiful design is just as important as security, durability, and efficiency. 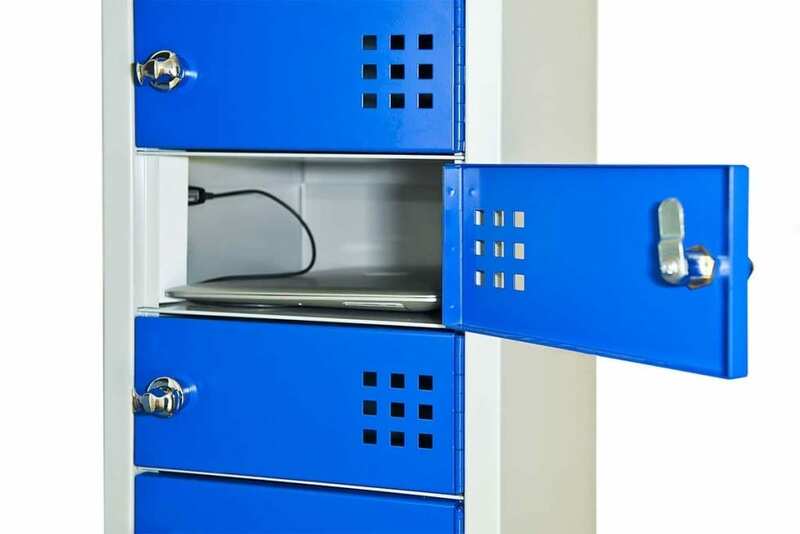 Kwik Lockers can give you a storage solution that combines all of those things. Office Lockers: Efficiency, productivity, and reliability are crucial to the success of your business. 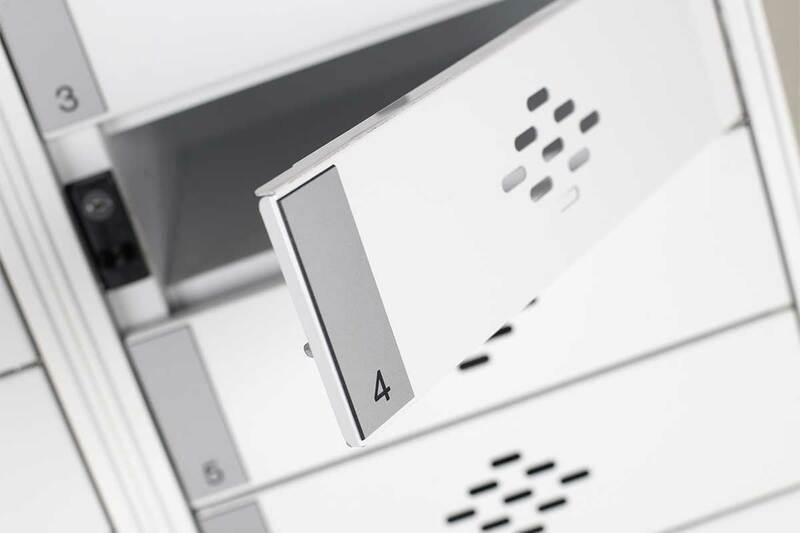 You need a locker system that reflects those ideals — Kwik Lockers are your answer.